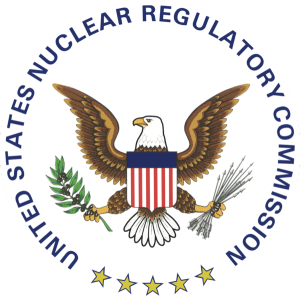 The U.S. Nuclear Regulatory Commission (NRC) is currently seeking public comments on proposed changes to regulations on decommissioning nuclear reactors. The NRC intended to implement similar rule changes in 2000-2001, but they were halted after the terror attacks on Sept. 11, 2001. The commission said five U.S. reactors currently are undergoing decommissioning operations, and that they all have requested exemptions from NRC regulations to begin this process. The NRC said three of these reactors are expected to cease operations between now and 2019. The proposed rule change would implement new requirements for physical security, emergency preparedness and other technical requirements that would facilitate decommissioning operations. The NRC will be holding a meeting that will be open to the public and will serve to provide information and details regarding the proposed changes. Staff will be taking questions and commentary. The meeting will take place 10 a.m. to 5 p.m. EDT Dec. 9 at the Rockville, Maryland, NRC office. This is a tentative date and is subject to change. Written commentary will be accepted through Monday, Jan. 4, 2016, through the Federal Register: www.federalregister.gov.